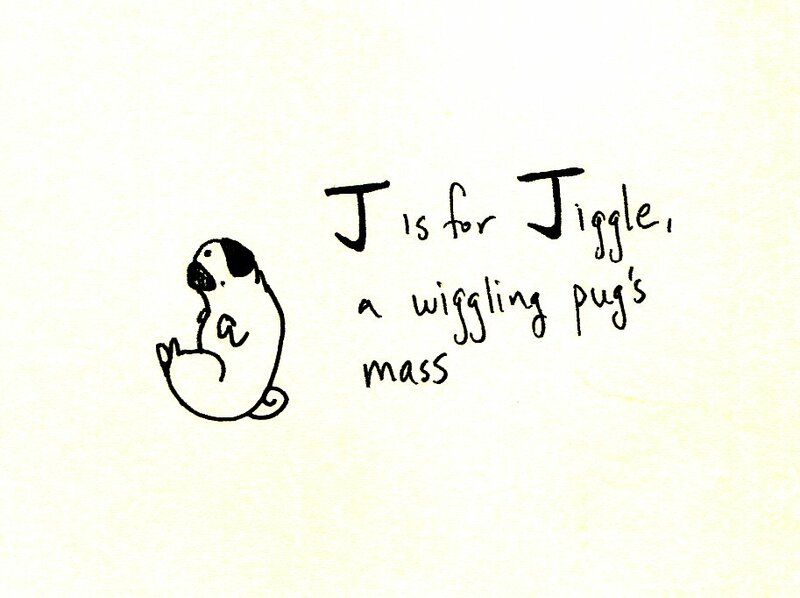 J is for Jiggle, a wiggling pug's mass. 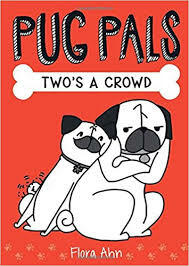 P P is for pug posts, so fun for me. 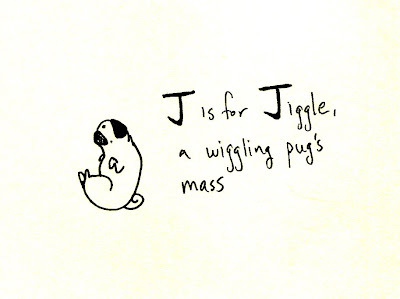 Is Sunny posing for all these alphabet ideas? Wow! Such a loyal dog. Thanks Ted! 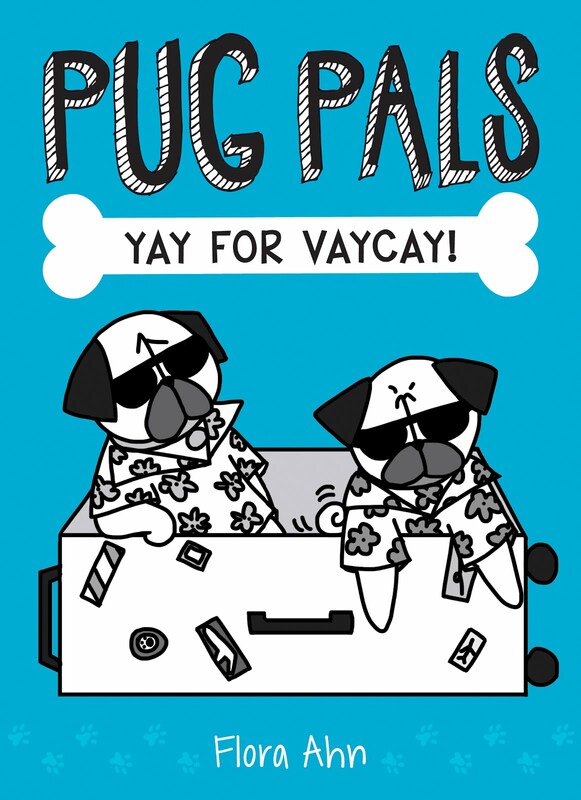 Sunny is a model for all my pug drawings! I pay her in kibble and baby carrots. We have a good arrangement. Funaek is my internet name haha!